 We have proven to more than 2500+ IT architects that The Unit Company is the perfect partner for obtaining your TOGAF® Standard certification. 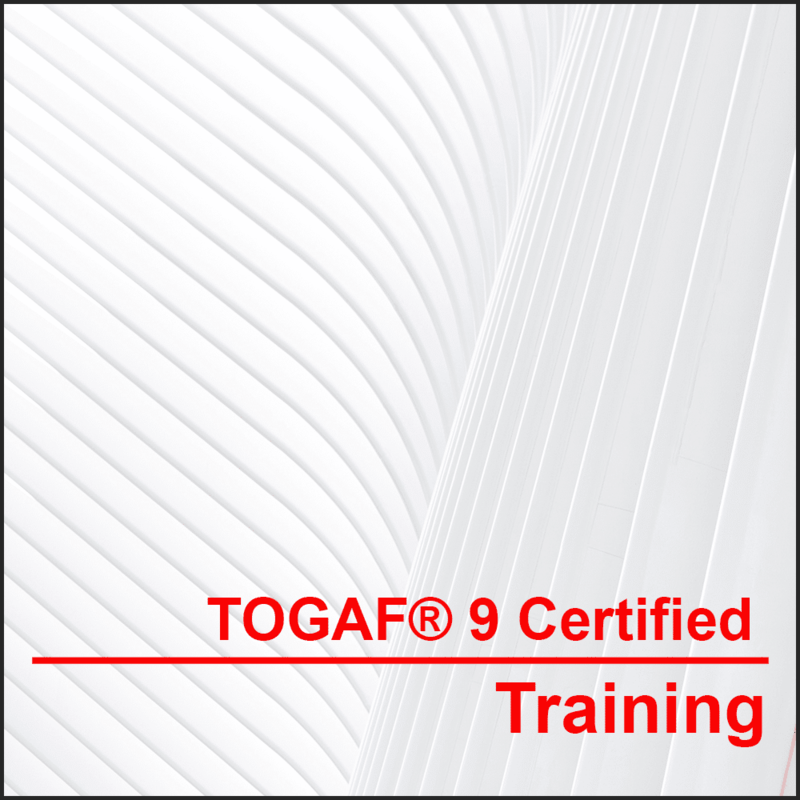 Our TOGAF® 9 Certified training courses are rated with an average score of 9.1 out of 10. More than 98% of our participants pass the exam on their first try, with an average score of 78%. 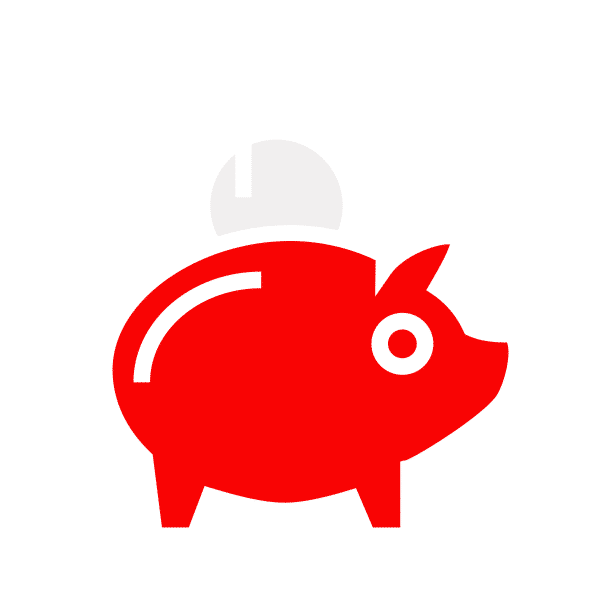 Our unique exam passing guarantee offers an extra layer of protection for your investment. If you do not pass the TOGAF® exam on your first try, you receive one free resit at an exam location near you. 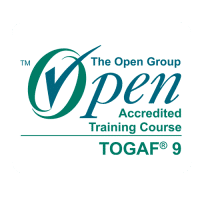 The quality of our TOGAF® training is continuously monitored by the author of the TOGAF® standard, The Open Group. This ensures you of the best quality training. By attending an accredited training course, you comply with international laws and regulations. 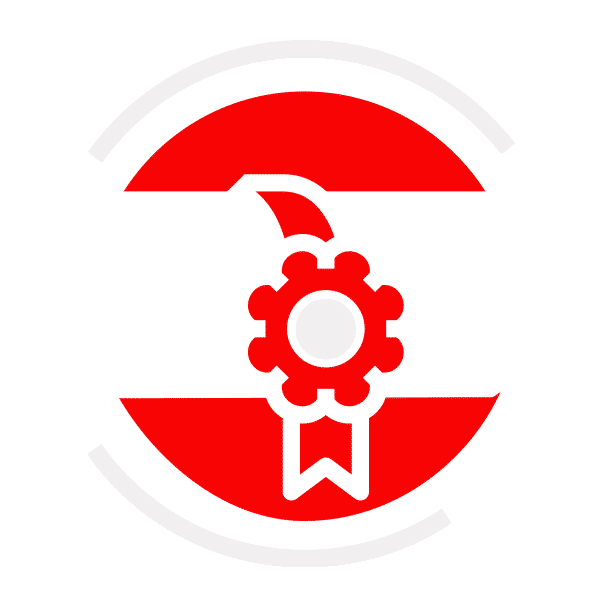 After passing the exams, you will be included in the ‘Directory of Certified People’ at The Open Group, allowing employers to verify that you are actually certified. The training has a very clear structure, helps very well in getting the right level of understanding of the TOGAF® 9 framework. The trainer is very knowledgeable, both from a theoretical as well as a practival point-of-view. 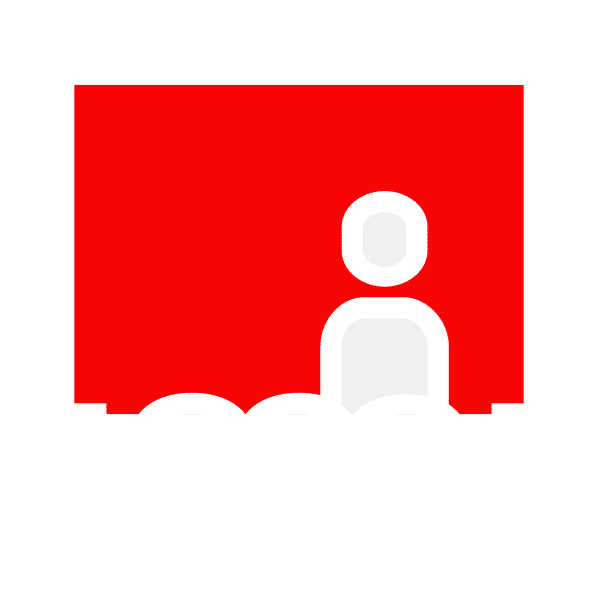 The training contents, trainer knowledge and course participants all add to the total experience of getting to know the methodologies used in the TOGAF® standard and their application in every day’s practise, very well. During our training you will learn about Enterprise Architecture and all aspects of the TOGAF® Framework. The training consists of a theoretical background and practical exercises. You will be guided by experienced trainers and you will work together with other students during the training. After four days of training you have gained sufficient knowledge to apply the TOGAF® standard in your daily work and to pass the exams. The exams are in English. If English is not your native language, you will be given extra time to take the exam. After passing your exams you will be registered in the TOGAF® Certified Register of The Open Group. 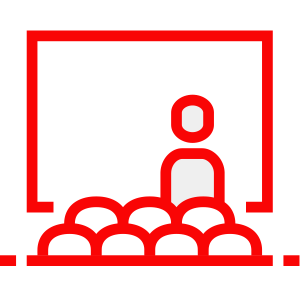 After the training you will take the exams on the fifth day at our training location. Would you rather take the exams at a different time? In that case it is possible to receive exam vouchers for a Pearson VUE exam location near you.